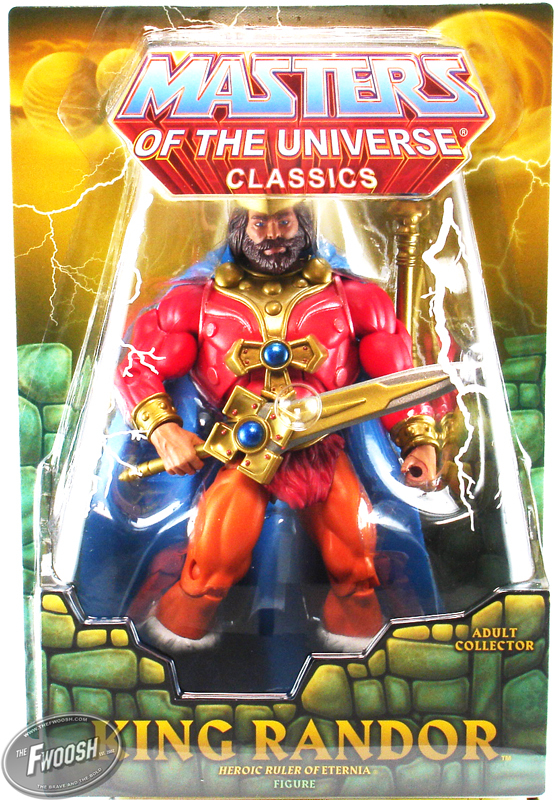 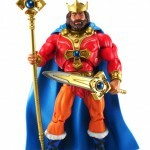 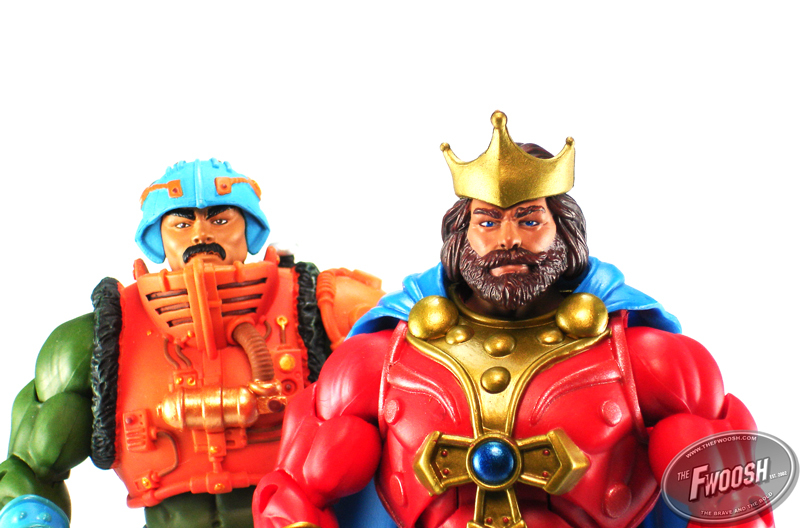 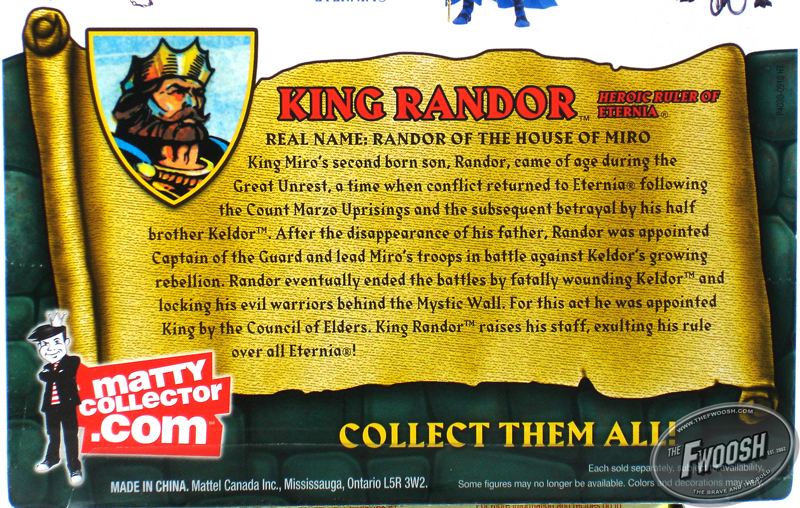 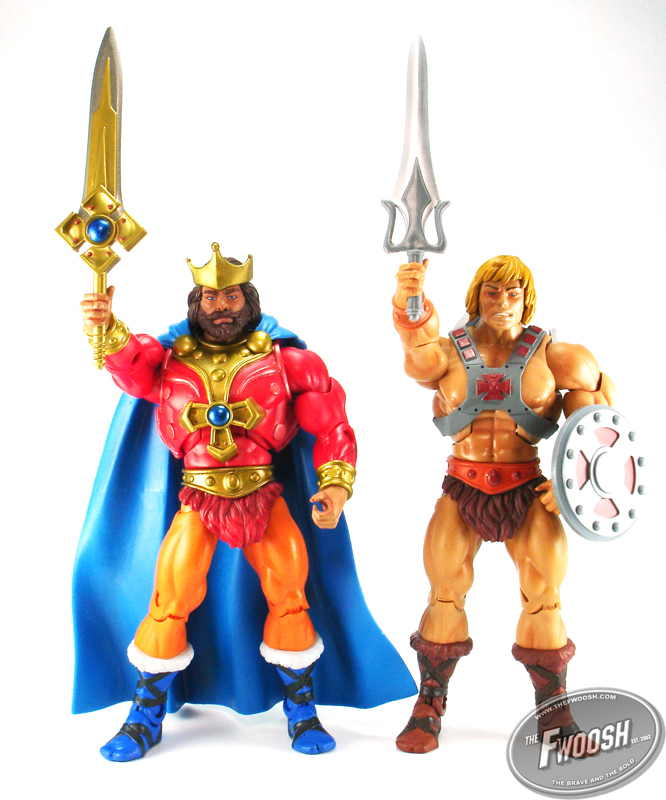 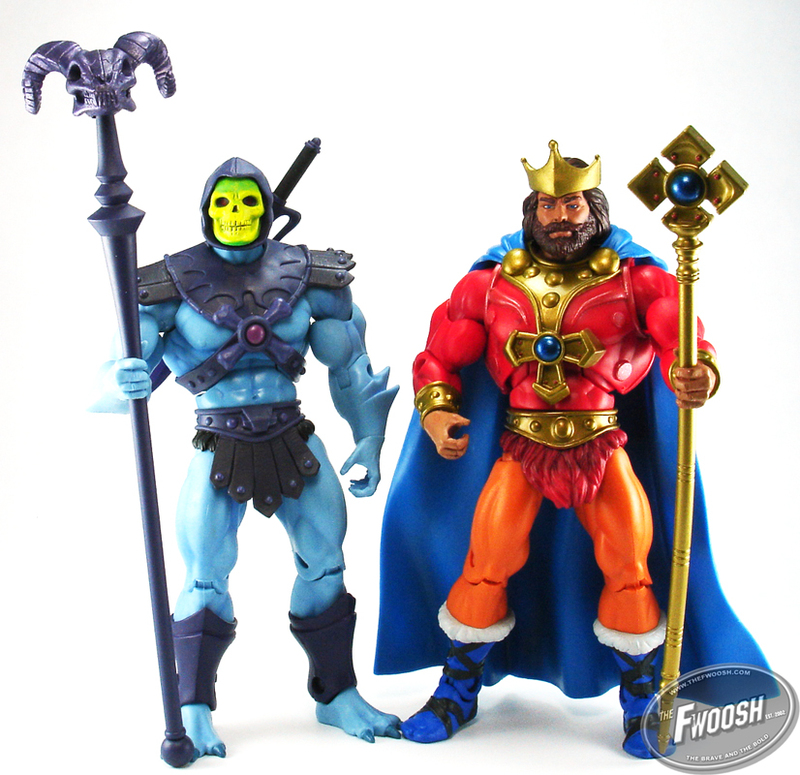 The Fwoosh has recently posted a review of the upcoming MOTU Classics figure King Randor. 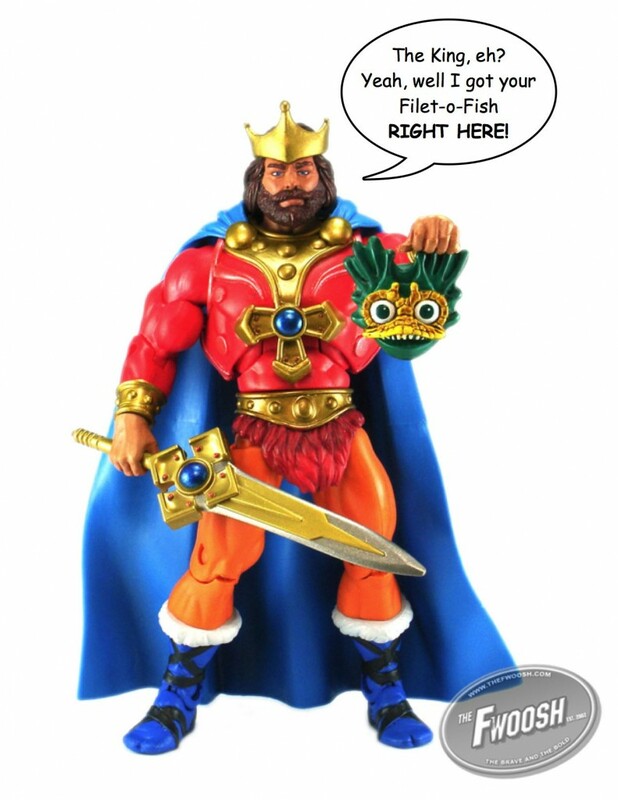 The King of Eternia stays true to his original form. 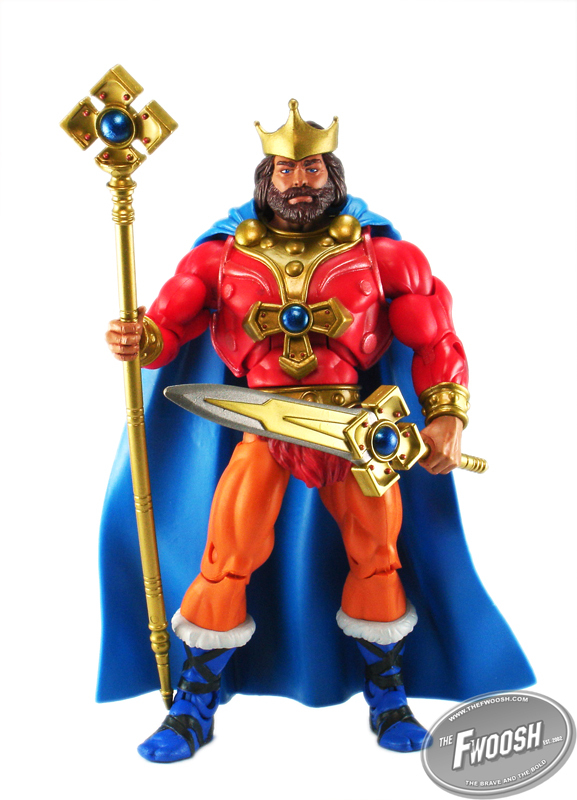 King Randor is packing two new weapons with a 200x look. 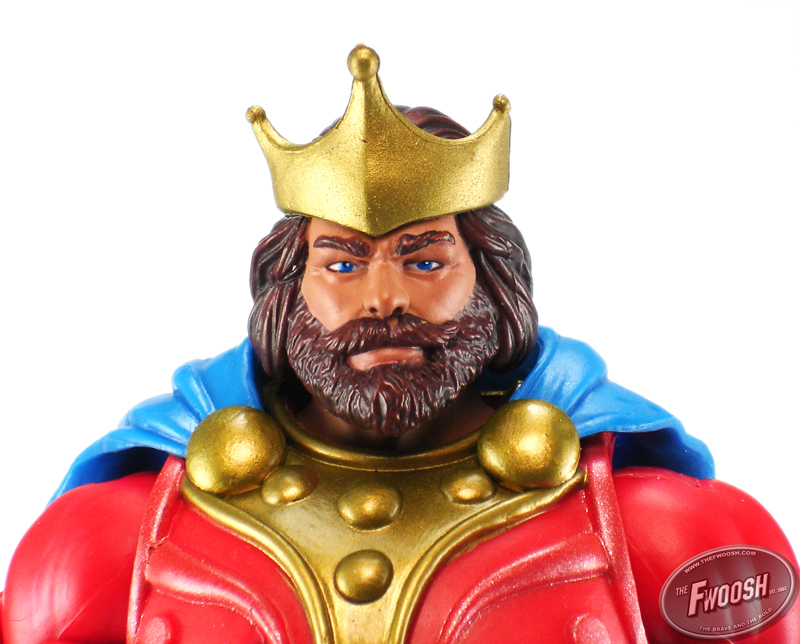 King Randor is available for sale at MattyCollector.com on December 15th. 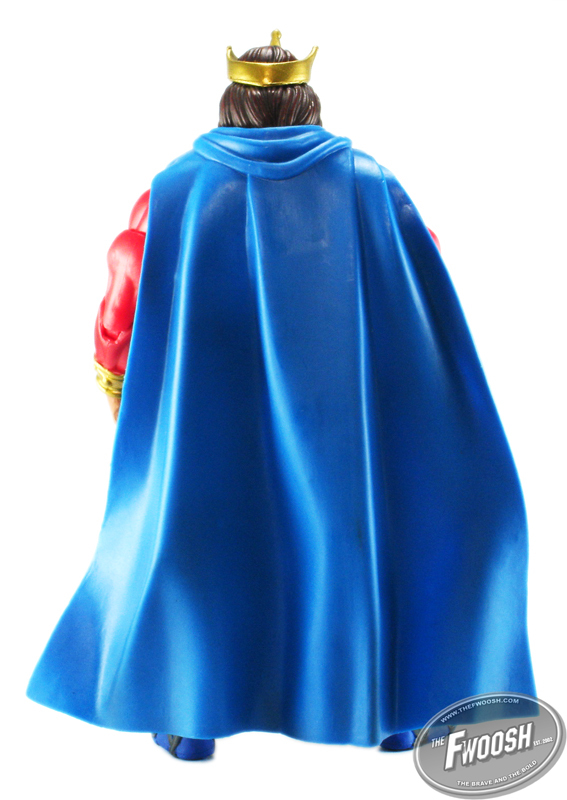 Click on the discuss button to see all the new images. 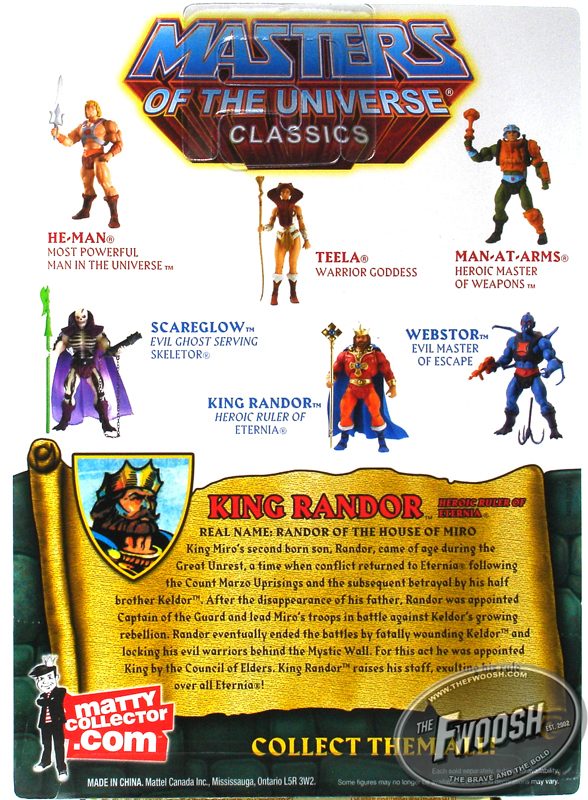 Discuss on the Toyark Forums› Views: 3068 › Credit: TM2 D-bot of the Toyark Forums!